Andres Bello 2711, Piso 1, 2, 3, 4, 5. 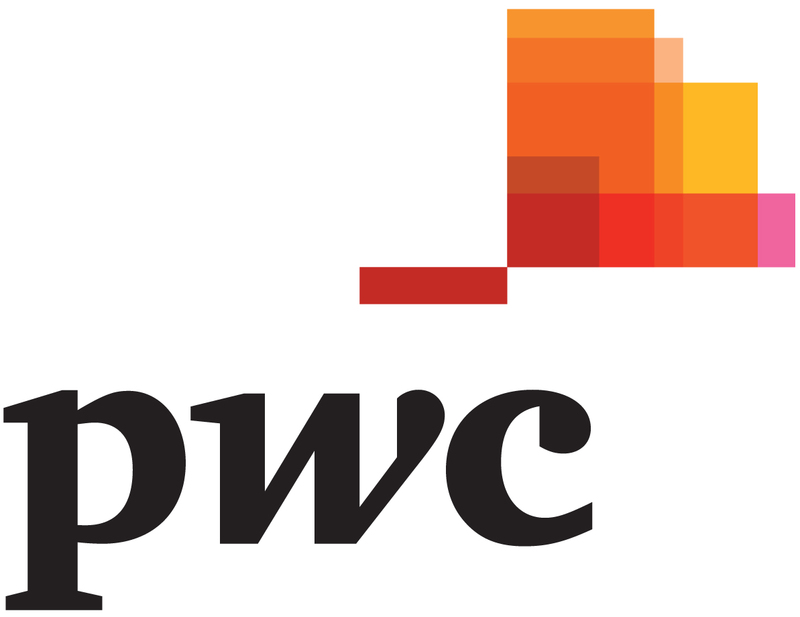 PwC has been present in Chile since 1914. For more than 100 years we have rendered professional services to the most prestigious local and global companies doing business in Chile and abroad. Our main objective is to help our clients be successful and assist them into making correct and efficient business decisions. For that purpose, we provide them timely consultancy services regarding relevant tax and legal issues for their businesses, considering applicable legislation and business structuring, adding value via proposing innovative solutions in an efficient manner. 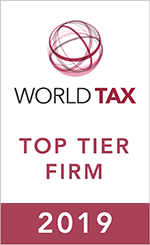 Our Tax and Legal Services Department counts with a staff of excellence formed by approximately 480 professionals, most of which are lawyers and certified accountants, located in our offices at Santiago, Viña del Mar, Concepción, and Puerto Montt.